Acrylic Art-Couture Colored Powder. VERY popular! Priced Individually. Extraordinary colors to decorate nails. Acrylic Glitter Mixes ! Color Acrylic Neon Fuschia Great for nail art and flowers. Glitter acrylic colors to decorate nails. Brightly colored acrylic colors to decorate nails. Create multi-colored nail designs with this colored pastel acrylic set of 6. DNP-Nail Artistry Acrylic Sparkling Rose 2oz. DNP-Nail Artistry Acrylic Sparkling Rose Gold 2oz. DNP-Nail Artistry Acrylic-Egyptian Gold 2oz. 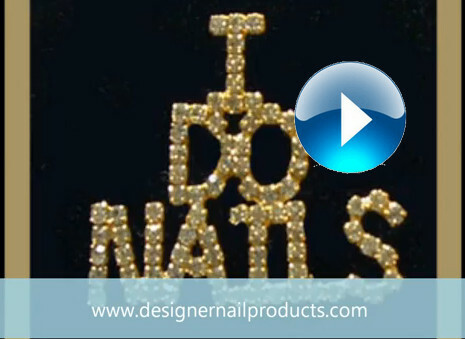 DNP-Nail Artistry Acrylic-Gold Coast 2oz. DNP-Nail Artistry Acrylic-Sparkling Apple Green 2oz. DNP-Nail Artistry Acrylic-Sparkling Grape 2oz. DNP-Nail Artistry Acrylic-Sparkling Mocha 2oz. DNP-Nail Artistry Acrylic-Sparkling Pacific Blue 2oz. DNP-Nail Artistry Acrylic-Sparkling Plum Pink 2oz. DNP-Nail Artistry Acrylic-Sparkling Snow 2oz. Beautiful acrylic glitter and gel glitter colors. Long Nail Art Display Tips-White Great for displaying nail art for your nail clientele! Nail Art Acrylics Mix- Purple Party Time 1/2 oz. Nail Art-Candy Rocks Pink Acrylic 1/2 oz.